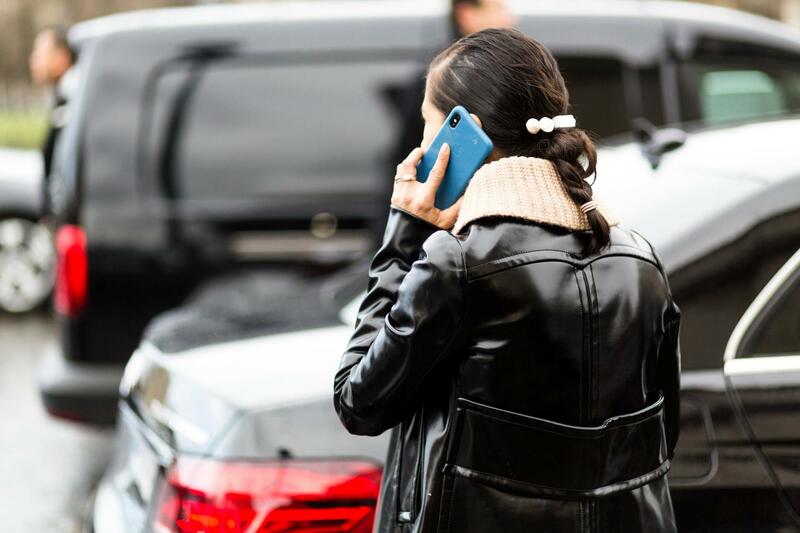 Have you been spotting the 90s barrette trend all over? We have been, too. Who knew those big clips we wore as little ones would come back in a bigger and more fashionable way? 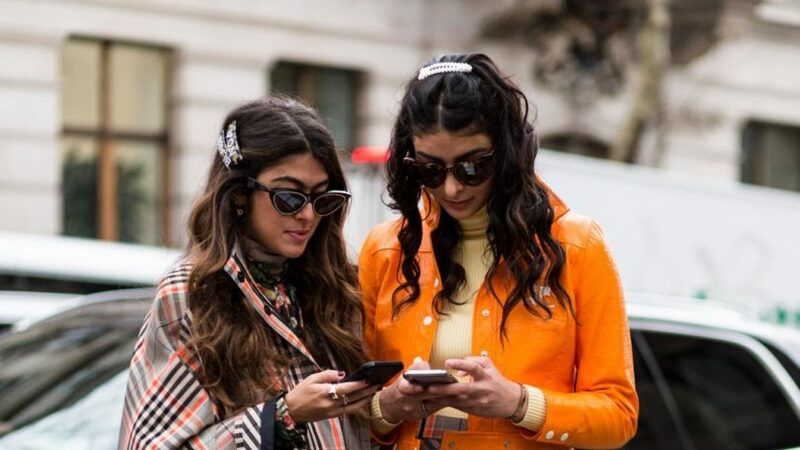 From social media to the street style set, the 90s barrette is taking the hair accessory scene by storm. Just like the chunky headband trend from last year, this is the accessory to have. Adding cute barrette to your updo style is a quick and easy way to update the look. Slide your barrette over a low ponytail style to take it from basic to chic. 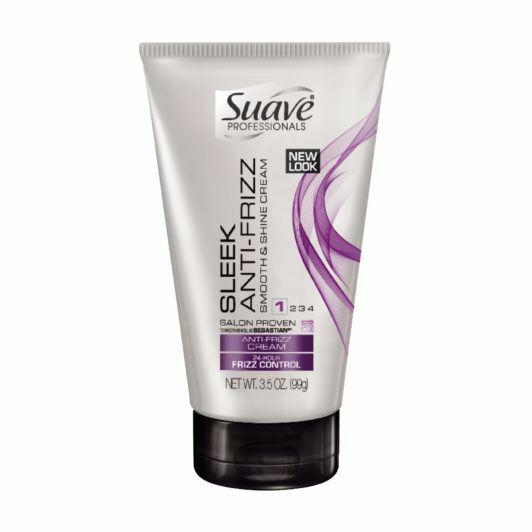 Smooth Suave Professionals Sleek Anti-Frizz Smooth & Shine Cream to tame frizz and give your updo a neat finish. Another way to wear a barrette is on your long hairstyles. Slide two or more into half-up hairstyles or when you’re wearing your hair down. There’s really no wrong way to go about wearing this trend. It’s all about having fun and making it work for you. 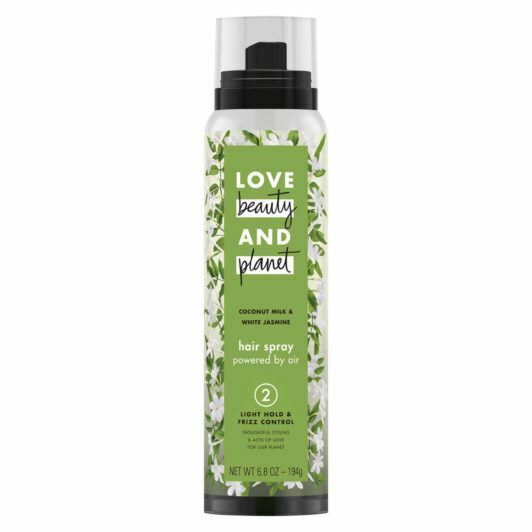 If wearing it with a textured hairstyle be sure to use a salt spray like Love Beauty and Planet Coconut Milk & White Jasmine Salt Spritz Texture Spray to enhance the look. Fancy short hair? You get to try this trend, too! Use this barrette accessory trend to enhance your short crop. A barrette can help make your hairstyle stand out. There are so many ways you can style it on shorter lengths. Use it to style your fringe to the side or even to fake a short updo. 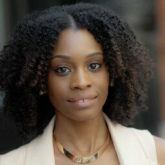 The wispy bang trend we're loving!